1. Today I give you a large cap or blue chip recommendation which is " Jsw Steel Ltd". 2. 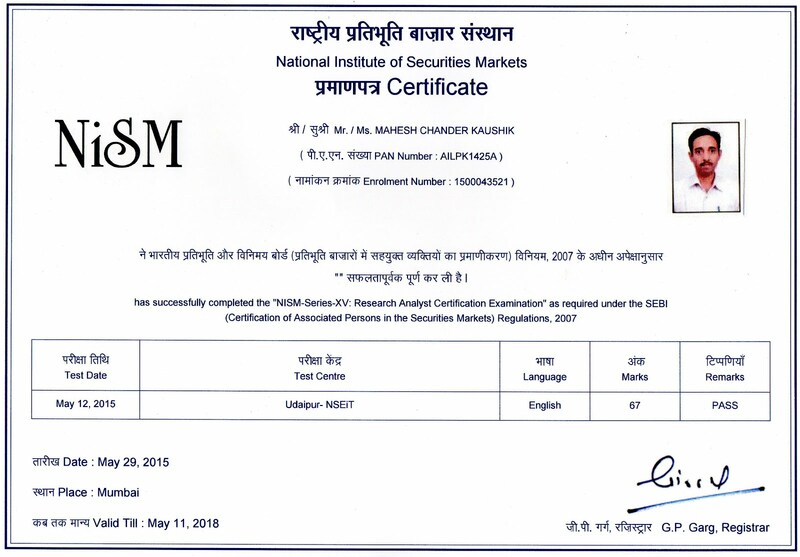 Before we continue I want to tell you one thing about steel sector, Market is always cyclic and these day you may see that all tea and coffee stock, all iron and steel stock and all sugar stocks under performs Indian stock market. If any of my follower miss above 3 stocks then do not worry they are still in buying range and we wait(Hold) 1-2 year in these stocks for decent returns . 4. 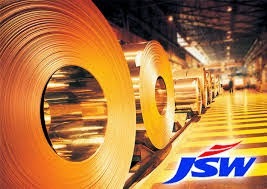 Jsw Steel Ltd is a 10 rupee face value iron and steel stock which belong to BSE group A stocks and part of S&P BSE 100. 5. CMP of Jsw Steel Ltd is 973.10, Year high of Jsw Steel Ltd is 1365.35 and year low 888.20 so this ratio is below 2 ( Read my book for more understanding about this concept that why I buy a stock which year high/low is below 2). 7. No any bulk deal, block deal, face value split and bonus issue in last 2 years. ( Which is a good sign because these sign indicate price stability in my theory of investing). 9. 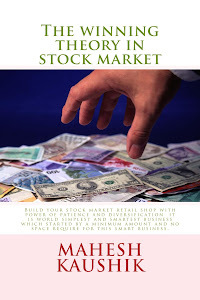 Net sale per share in FY 13-14 is 1873.95 and sale are seems to stable in FY 14-15, So if you read my book thenyou may knew that if a stock traded below this net sale per share then It may be undervalued and may be a value buy. 10. Base Price of this stock is 884 so it is a strong buy near or below 884. Great posting, I really liked your way to highlight some really important and significant points. Thank you so much, I appreciate your work.